I love collecting makeup! Seeing how big my collection is getting makes me so kilig. However, I try to still stay on a budget and not overspend for this hobby of mine. 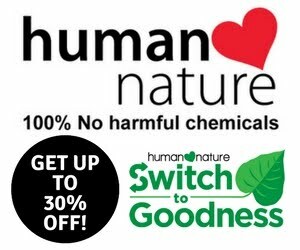 For this reason, I try to find and to invest on local and affordable products every time I shop. 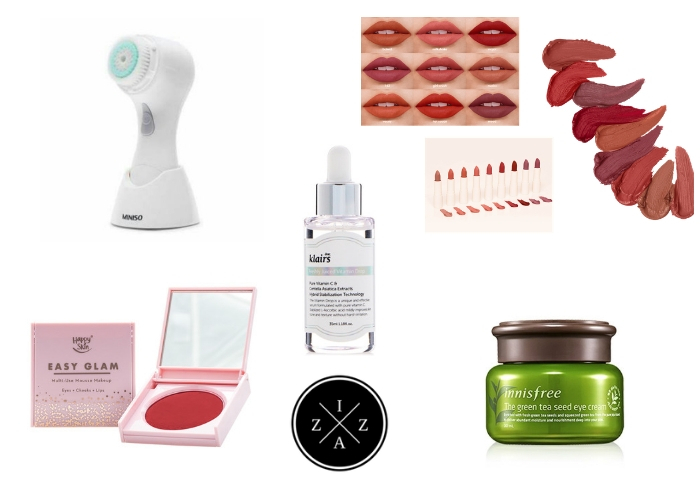 Today I'd like to share to you my local and affordable makeup favorites. I think this will have a round two once I have found more worthy products. Some of these items I swear to work so well it can even replace some bigger makeup brands and products. If you enjoy this post then make sure to comment below and also share any of your local and affordable makeup favorites. This is my ultimate favorite local BB Cream ever! 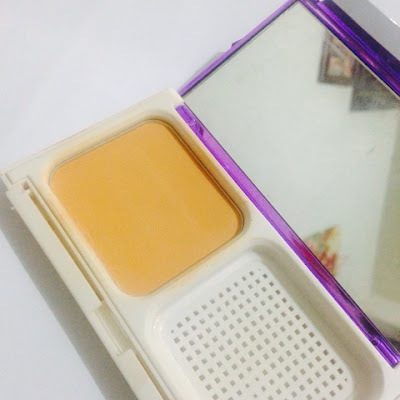 It has a decent natural-looking coverage, it stay long, it becomes better as time goes by and it is so affordable. 160pesos for a full-sized tube is such a worthy investment. OMG!!! This powder just revolutionized my foundation routine! I never powder with sponge because it looks cakey but this bad boy is so fine and the formula is so good you can use it directly with the sponge! It doesn't look cakey at all and the finish stays as natural as it can be. Truly HD! I just recently discovered this product and it has been part of my current foundation routine ever since. It primes my face, absorbs oil and matte finish. It is 100pesos and below too! This is another affordable makeup item that's available of 59pesos yet helps make your lips ready for some smooching! It hydrates and protects plus really works prime the lips before applying lipstick. 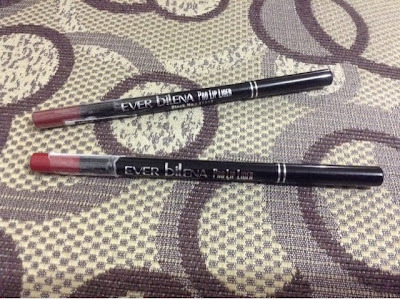 Ever Bilena is the home for quality and affordable lip liners. It is sold for 60pesos each and available in different shades. I own the shades Rose and Red and I still use them at times when I need to have a longer lasting lip color. This ultra cute concealer conceals and sets in one portable kit. 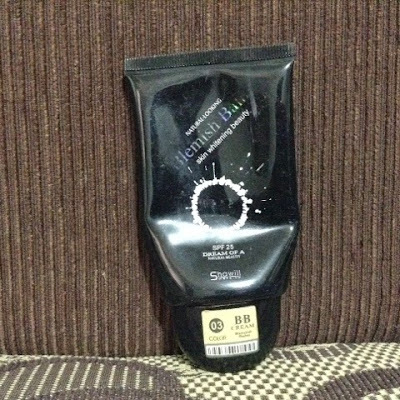 It blends easily and can brighten any dark spots and discolorations. This product is also enriched with Vitamins C and E that helps repair, soothe and brighten the skin. If there is an item that you need to have in your beginner's makeup kit then this is it! The Ever Bilena Eyeshadow and Blush Palette is for 185pesos only that provides you with 8 decent eyeshadow, 2 blush ons and 1 applicator. You can wear the eyeshadow colors on a daily basis. 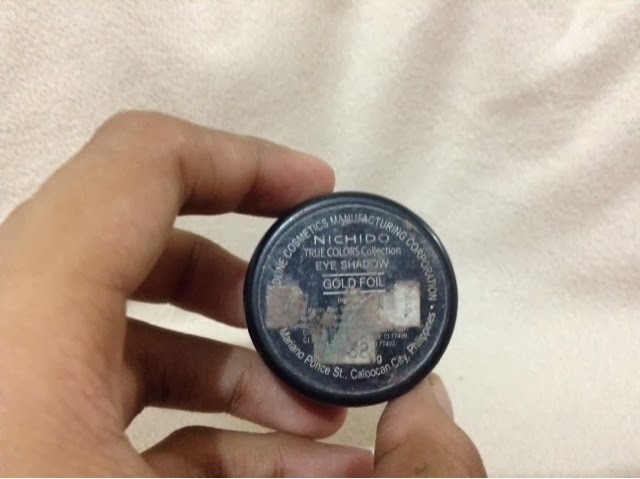 This is a very affordable blush for just 88pesos. They pigmentation is great and can be used on an everyday basis and looks good and natural for morenas. A simple yet compact and handy eyeshadow that you can be part of makeup. I love number 19 which is a shimmery champagne color and number 18 which is one of the blackest eyeshadown color ever. I treasure both eyeshadows!!! 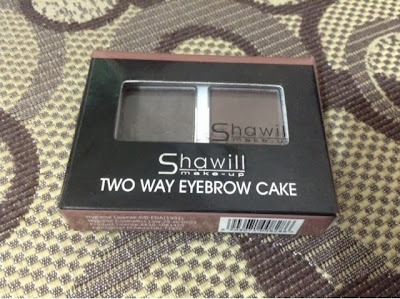 You know exactly how obsessed I am in this 2-way eyebrow cake. I have used it non-stop since I bought it and I love how it makes my eyebrow application better. It is a great beginners eye brow product to try and lasts long and has great pigmentation. I know this list is still incomplete there are just too many local and affordable makeup products you can find. I hope this post encouraged you to find and to buy local makeups too.